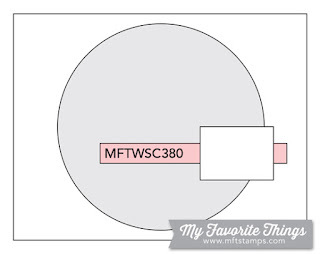 Tina's Crop Shop: MFT Card Challenges - Sketch Challenge #380 with Seaside Seagulls! 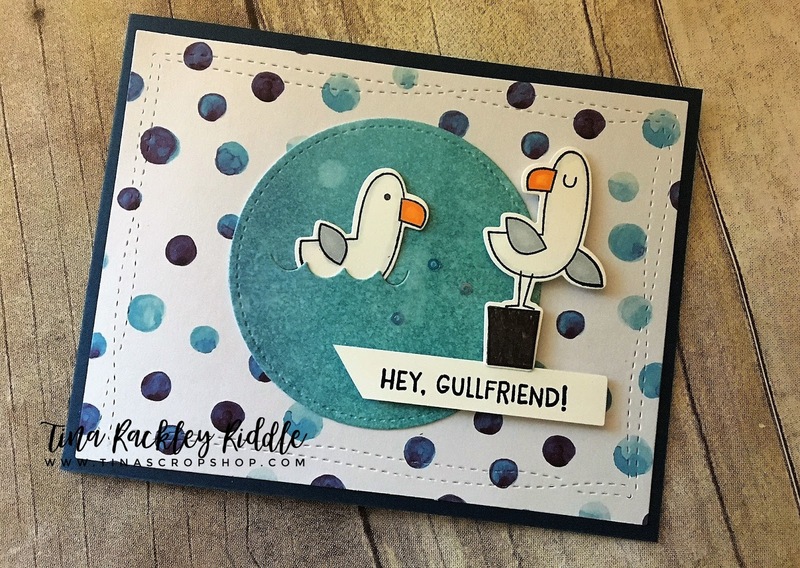 MFT Card Challenges - Sketch Challenge #380 with Seaside Seagulls! 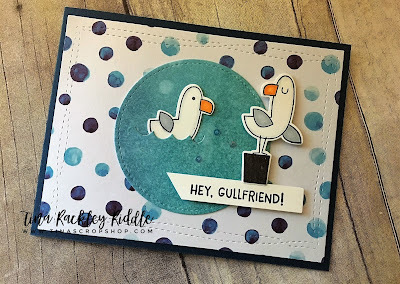 I absolutely fell in love with these adorable MFT Stamps Seaside Seagulls the moment I saw them! Well.... I finally got them! Yay me! 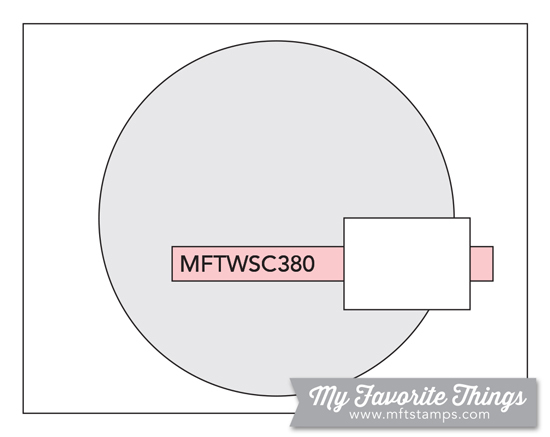 MFT Sketch Challenge #380 seemed a perfect excuse to ink them up! Why not, right?? I'm not sure which I love more these adorable Seagulls or the sentiments! April Scrapbook Sunday Blog Hop - Pastels! !